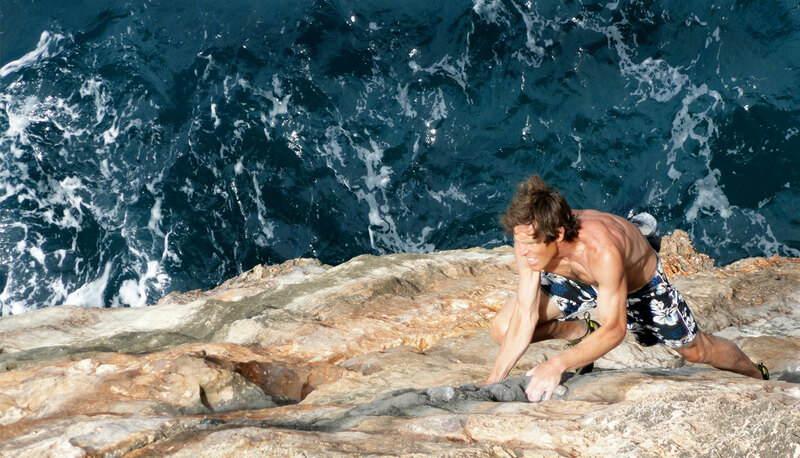 Come experience Deep Water Soloing the freest form of climbing, in Mallorca Spain the best venue in the world. Mallorca Climbing Camps is the world’s premier Deep Water Soloing (DWS) guide service for adults and teens. Under the guidance of certified guide and DWS coach Amos Whiting. The students in the camps will learn how to safely climb at their limit above the clear waters of the Mediterranean sea. While at the same time experiencing the culturally rich island of Mallorca Spain. These 10 day summer climbing camps for teens, ages 13 – 18, are the only camps of their kind. We specialize in teaching and guiding young climbers through the art and adventure of safely Deep Water Soloing and Bouldering. 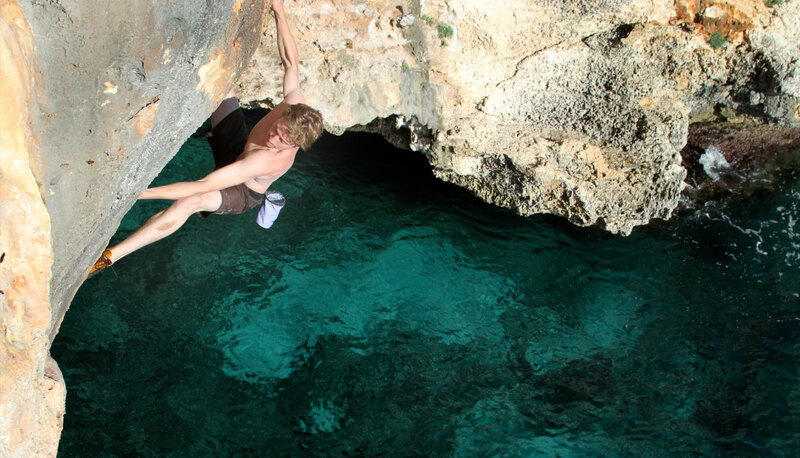 Deep Water Soloing in Mallorca is some of the best in the world. 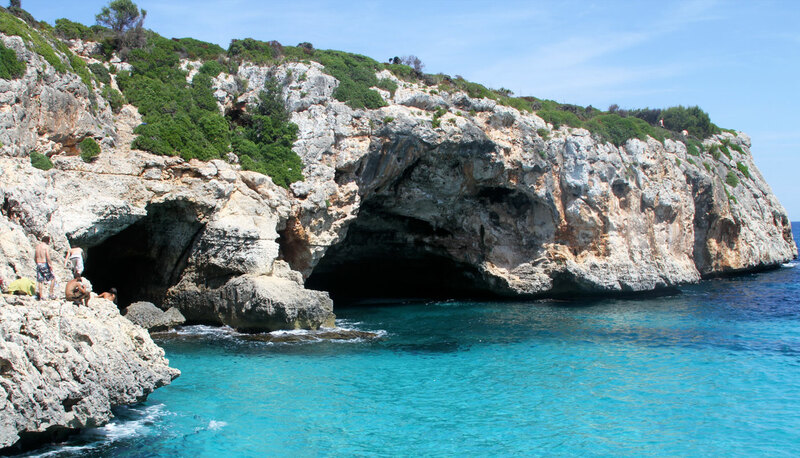 Whether you are a newer climber or a seasoned veteran, a guided DWS trip with Mallorca Climbing Camps will give you the skills and confidence to venture out over the sea.